Posted by Tom Crimmins Realty on Friday, April 5th, 2019 at 11:08pm. 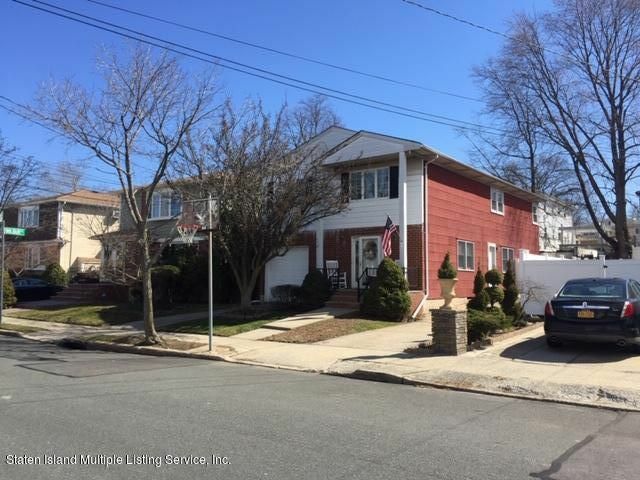 This lovingly maintained two family home is perfect for extended family, or tenant rental. Entry foyer and stairway to bright and airy master apartment with an open floor plan - living room, dining room and eat in kitchen. Master bedroom includes half bathroom and there are two additional roomy bedrooms nearly equal in size. Finished basement includes den, laundry room and ample storage areas. Garage and fully fenced private yard with patio compete this home. 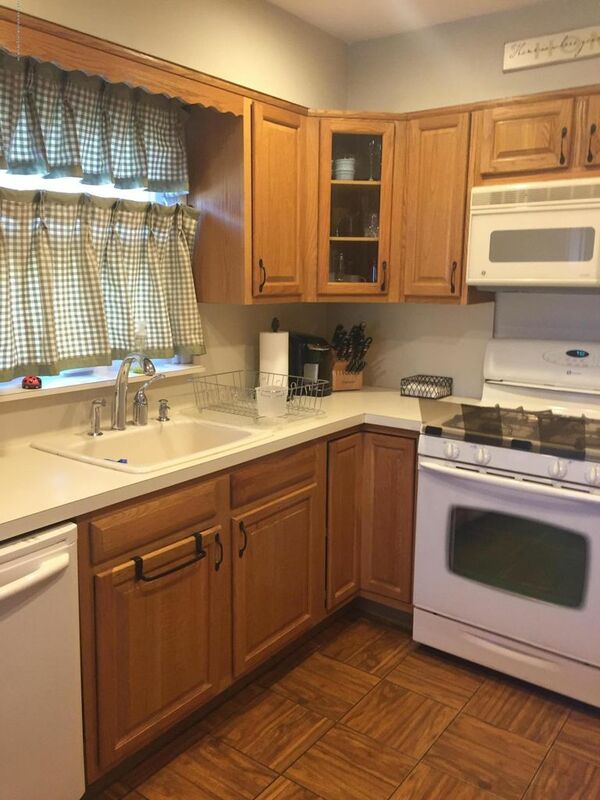 First floor rental unit boasts two bedrooms, living room and formal dining room. Also includes private side entrance and double driveway.